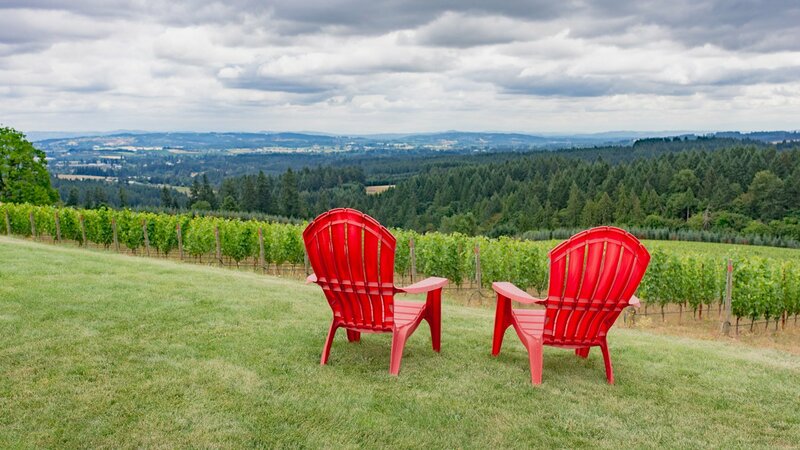 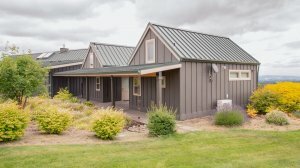 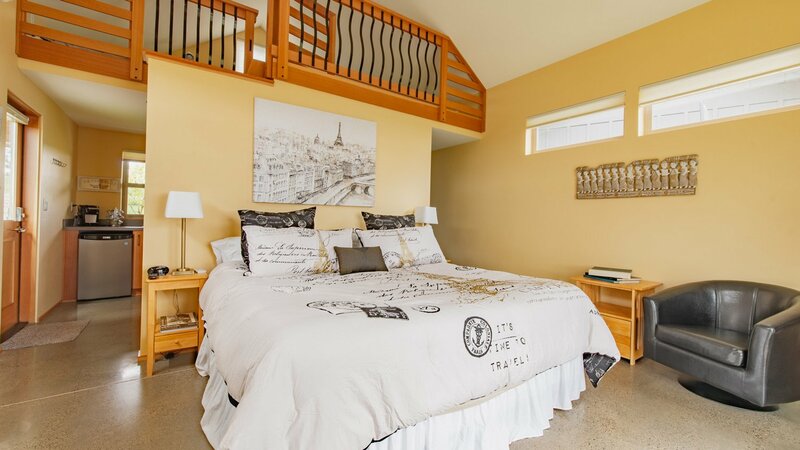 You'll feel on top of the world in Oregon wine country at Roya Cottages and Vineyard. 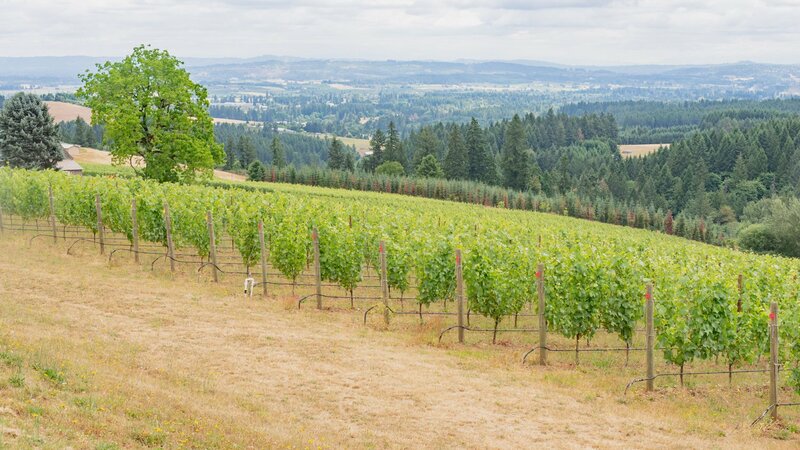 Walk through our organic vineyard while taking in the panoramic four-mountain view steps outside your romantic and cozy cottage. 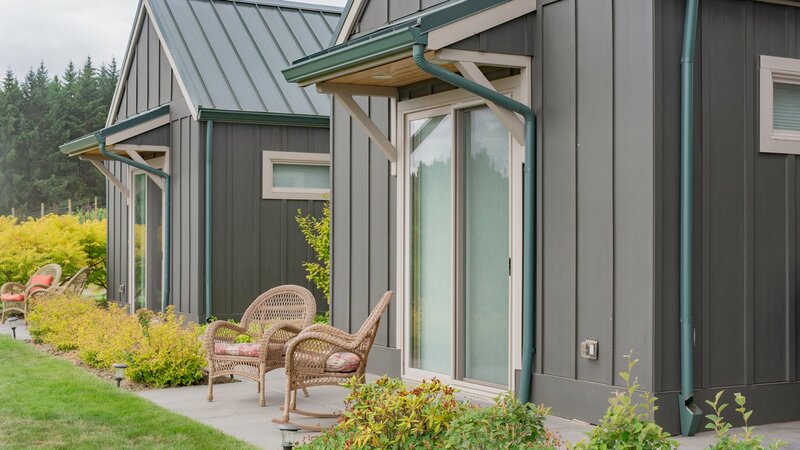 Guests enjoy private and secluded gated property with space to explore, relax and escape from city life. 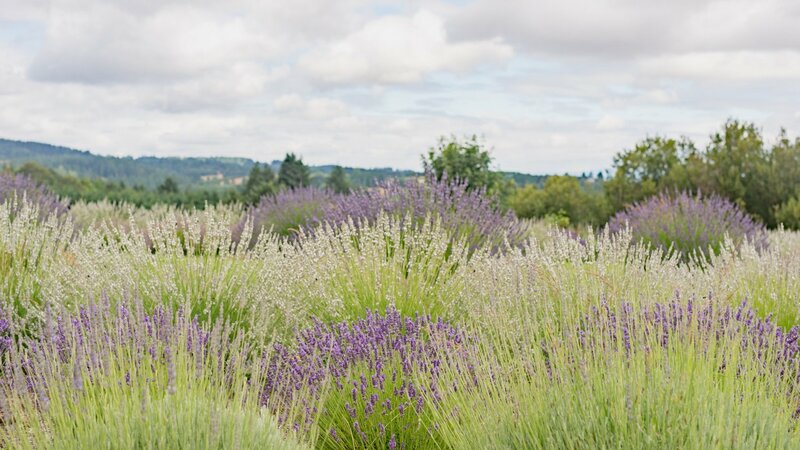 This tranquil countryside estate. 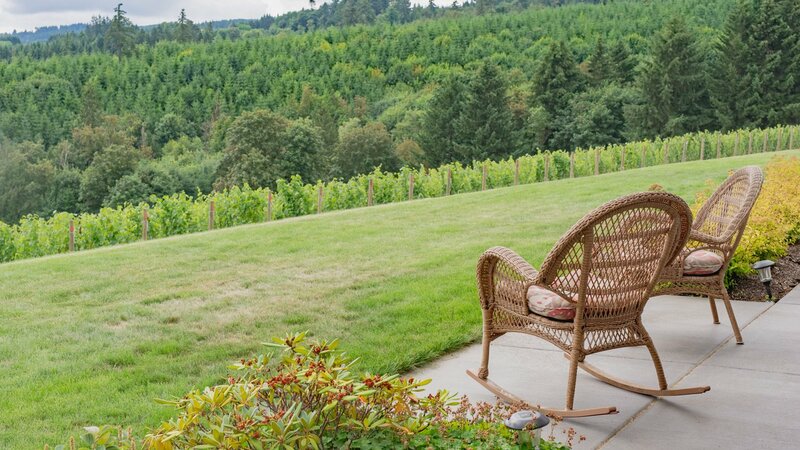 Here atop 1,000 feet elevation sit two cottages overlooking the northern Willamette Valley. 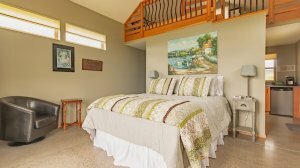 Each cottage accommodates up to four people with their own private entrance, Kitchenette, bathroom, and three beds. 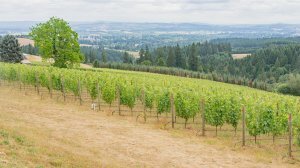 You’ll get the true experience of living on a vineyard as you walk through the vines, see the grapes ripen, or even do a bit of vineyard work (if you’d like). 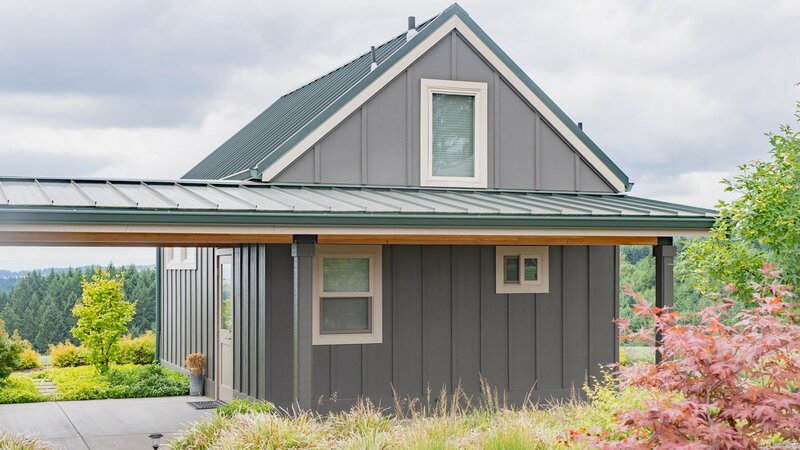 Roya Cottages are nestled in the heart of the Chehalem Mountains AVA, close to many vineyards and wineries in the Willamette Valley, Carlton, and Dundee but far enough away to be surrounded by green rolling hills, forests, and expansive views, creating your own private retreat. Sit back and relax on your own patio savoring a delicious complimentary bottle of Pinot Noir, Pinot Gris, Chardonnay or Gewurztraminer made from the property. Whether you are looking for a Wine Country weekend guided by local knowledge and recommendations or a quiet and peaceful countryside retreat, we provide the perfect accommodations for your needs! 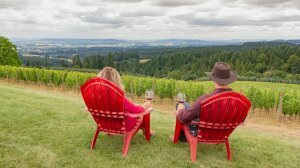 Let us help you have a one-of-a-kind experience in Oregon Wine Country.